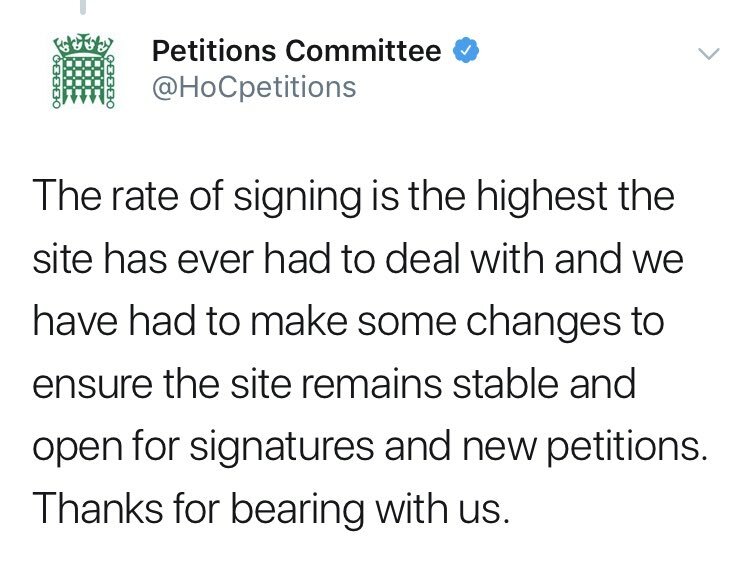 The UK Parliamentary petitions site is currently hosting what appears to be one of the most popular it has ever listed. The petition seeks to gain support for revocation of article 50 so that the UK can remain in the EU. Personal politics aside (though in the interests of transparency I should say that I am a passionate supporter of remain) I believe that this petition, or one very like it, was inevitable given our dear PM’s completely shambolic handling of the whole brexit fiasco. Her latest “appeal” to the “tired” public to get behind her version of brexit in which she lays the blame for the delay to getting her deal over the line in the lap of MPs was probably the last straw for many. It is certainly a risky strategy because she needs the support of those very MPs to get the agreement she wants. Telling the public that she is “on [y]our side” and that she understands we have “had enough” is just asking for a kicking. So when the twitter hashtag #RevokeArticle50 pointed to the Parliamentary petition seeking the revocation of the whole sorry business it became almost inevitable that the public would respond appropriately. At one stage the petition signing rate was the highest ever seen. Inevitably, however, the site could not cope with this demonstration of the will of the people and it slowed, and eventually crashed – repeatedly. When I went to sign the petition at around 16.00 today, it took me several attempts to get past the “ngnix 502 Bad Gateway” page and get a “thank you for signing” message. Of course, unless I actually get the email message referred to, and I respond, then my signature won’t count. Right now though, the entire site is off line – but don’t worry, they are working on it. 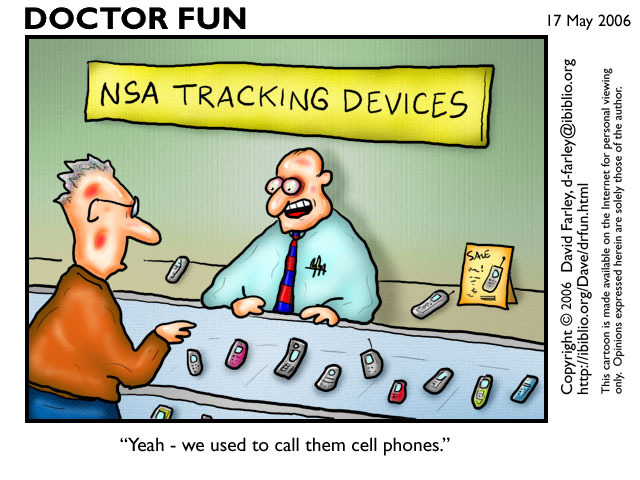 As of 17:25 today, there were some 1114038 recorded signatures, and it is still growing. But don’t get too excited, Andrea Leadsom has reportedly dismissed the petition, saying that HMG will only take any notice if the total rises above 17.4 million – the number who voted in favour of leaving the EU. Don’t you just love our political system?